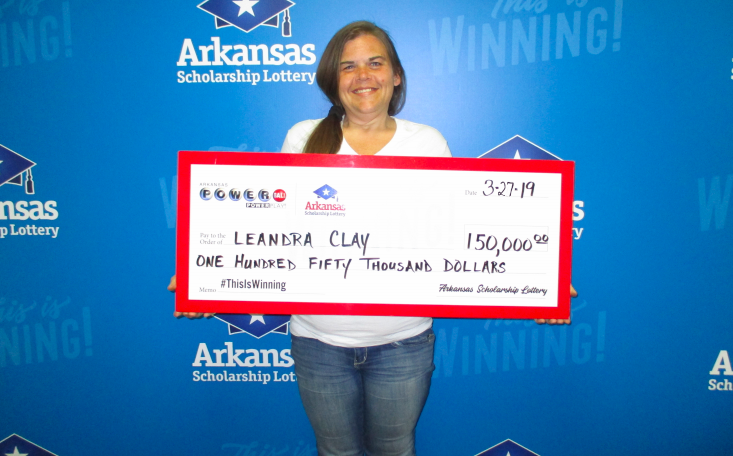 “He’s an on-time God.” — That’s what Arkansas resident LeAndra Clay said after discovering she’d won a $150,000 Powerball prize just one month after losing her home to a fire. 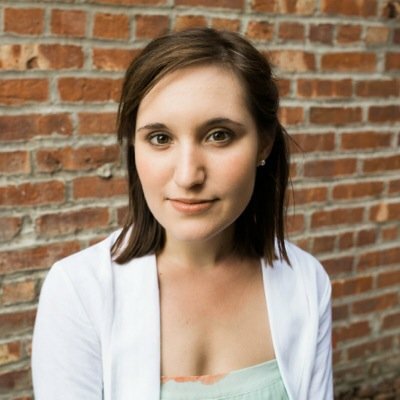 After losing everything in the blaze, Clay strived to maintain “the faith of a mustard seed,” clinging to her trust in God’s provision for her needs. Clay found out Monday that’d she’d won the March 23 drawing but had to wait until Tuesday to confirm because the shed that has served as her temporary home doesn’t have electricity. When her perfectly timed stroke of fortune was verified, her response was one of peaceful assurance that God had a direct hand in it all. What’s more incredible about Clay’s win is that her prize would have been significantly smaller — $50,000 — had she not paid an extra dollar for the Power Play, which multiplied her winnings by three. The $150,000 prize will allow her to purchase a house and a car, while also tithing a generous sum to her local church.